Raised at the Federal Agricultural Research Station, Wadenswil, Switzerland. 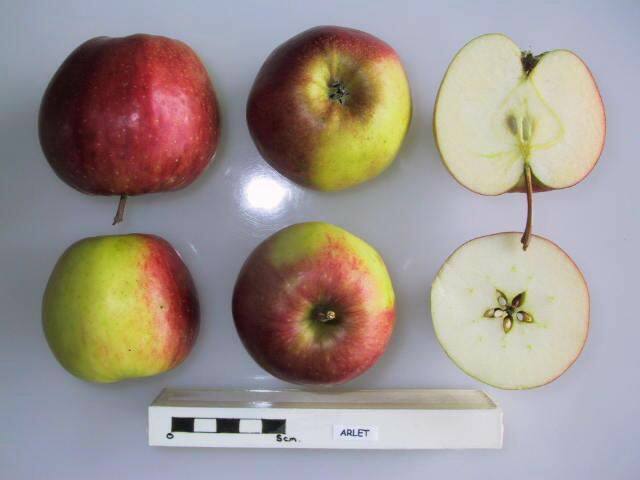 Received by the National Fruit Collection, Brogdale in 1995. 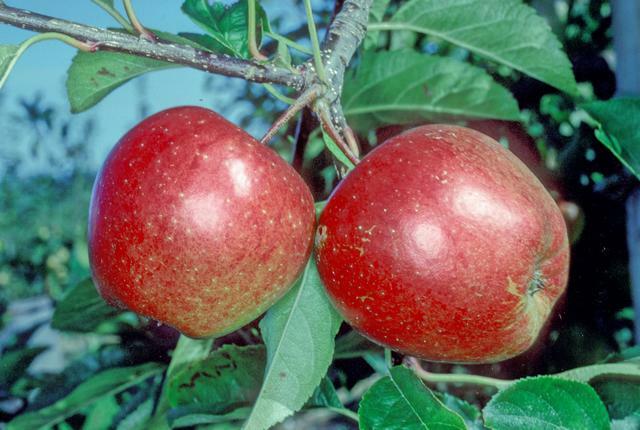 Fruits are sweet, crisp and juicy with a slightly perfumed flavour.